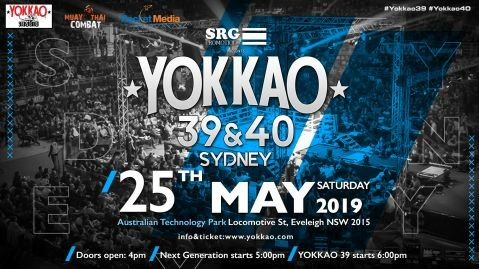 YOKKAO 39 – 40 is set to take place at the Australian Technology Park, and will feature an undercard of Next Generation bouts that will kick off at 16:00. To mark this historical event, we are lining up some of our biggest stars to headline the show alongside the best of Australia. YOKKAO 39 – 40 will be organized with long-time partner, SRG Promotions. 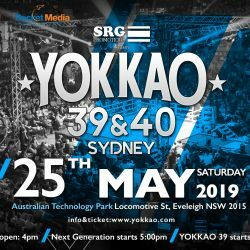 SRG is also an official YOKKAO affiliate training center and a well known Muay Thai gym in Australia. 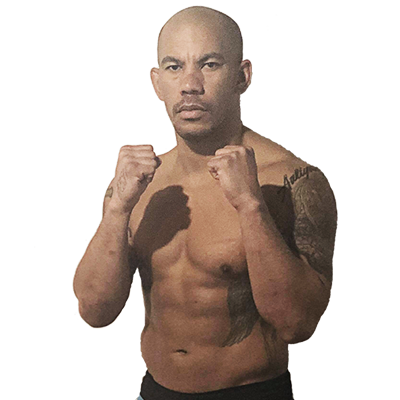 Stay tuned for more exciting updates and details on the fight card to be announced in the coming days.